Chris Burkard is an adventure photographer made famous for his photoshoots in Iceland, where he’s captured icy surf sessions, weddings, and even a Super Bowl commercial. 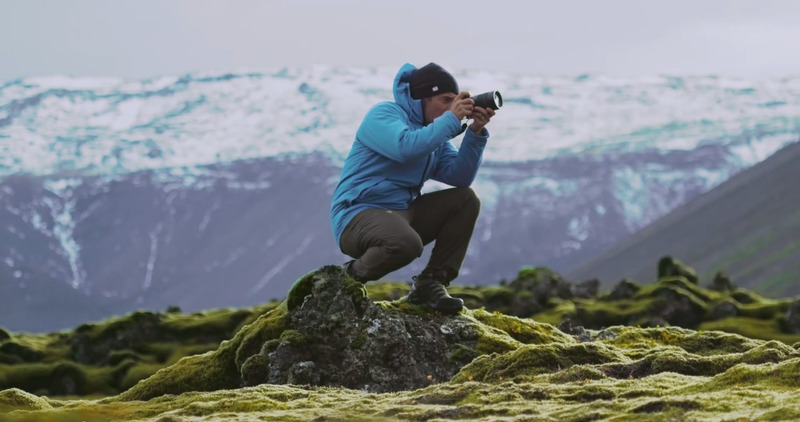 During his most recent trip to Iceland, Burkard used one of Lytro’s magical Illum cameras, which are known for their so-called “living pictures” that let you explore the photo by clicking on different areas to bring the tiniest details into focus. From towering glaciers to hammocks strung up between two icebergs, Burkard’s interactive photos are both beautiful and fun to explore. Luckily, you can experience Burkard’s living photos yourself, just remember to click around different areas to bring new details into focus. This photo was taken in front of the Seljalandsfoss waterfall. For this photo, Burkard and his team brought a surfboard to the cold beach at Jökulsárlón Glacier Lagoon. On the laval field outside Iceland's capital, Reykjavík, green moss covers the rocky ground. Here you can explore The Northern Lights as they illuminate the Vatnajökull icecap. This iceberg hammock stays in place with the help of some ice screws. This is professional arctic kayaker Elli Thor as he navigates around Iceland's massive icebergs. This is the Skógafoss waterfall, which is 200 feet tall. Here, a climbing guide makes his way up the Vatnajökull Glacier, which is the largest glacier in Europe. This gorgeous view is of Hvannadalshnúkur, Iceland's highest peak, which reaches 6,923 feet into the sky. You can watch a behind-the-scenes video about Burkard's exploration of Iceland below. 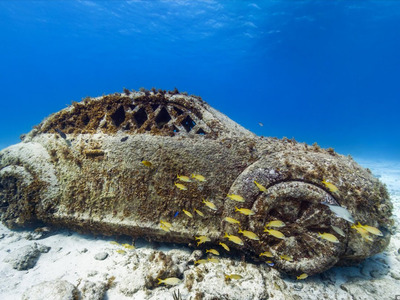 Looking for more exotic places?